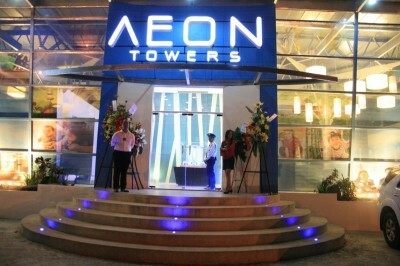 Aeon Towers is a mix-used building that is currently under construction (as of this posting – April 7, 2017) located along J.P. Laurel Avenue, Davao City, Philippines (just beside the Abreeza Complex). 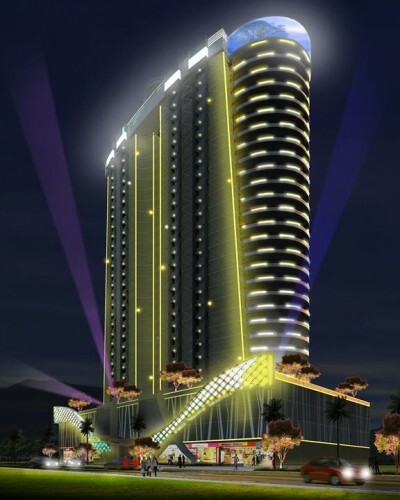 When finished, this iconic building will be the highest structure in Mindanao. 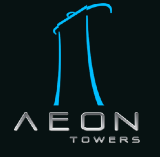 Aeon Towers, which is a 33-storey building, has residential, hotel, commercial, and entertainment components – truly a one-stop place for those who want to live in a luxurious residence while at the same time, want to experience the delight of urban living. 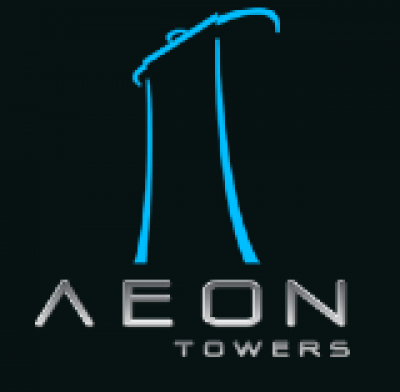 How Aeon Towers is described by its developer/owner? 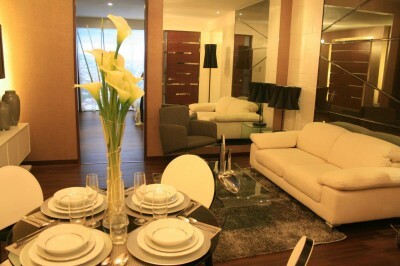 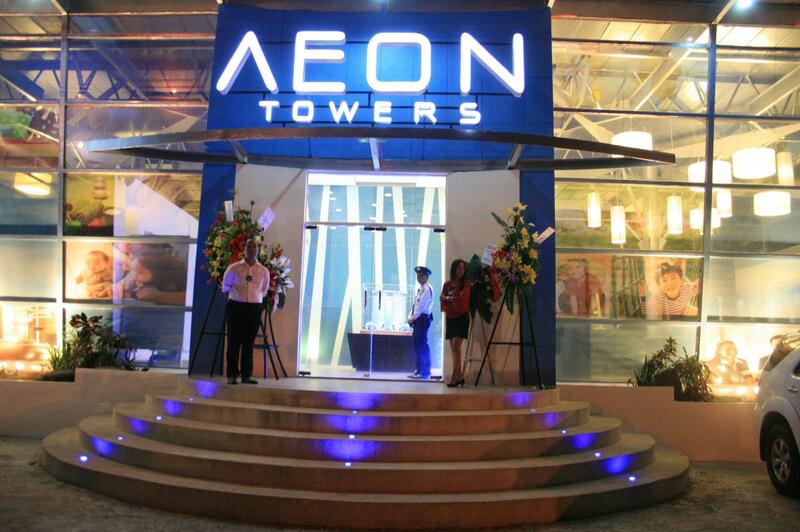 Aeon Towers is a project by The FTC Group of Companies Corporation, which envisions itself to be at the forefront of the real estate industry and to be counted as one of the most valueable lifestyle developes not only in Davao but in the entire nation as well.